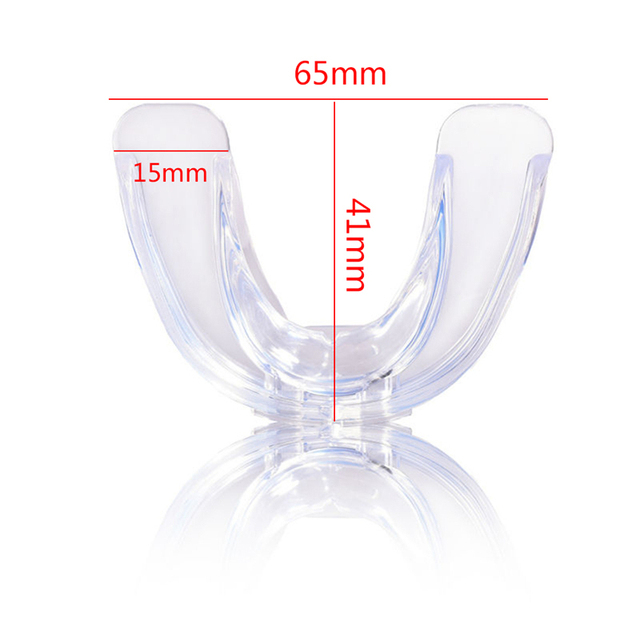 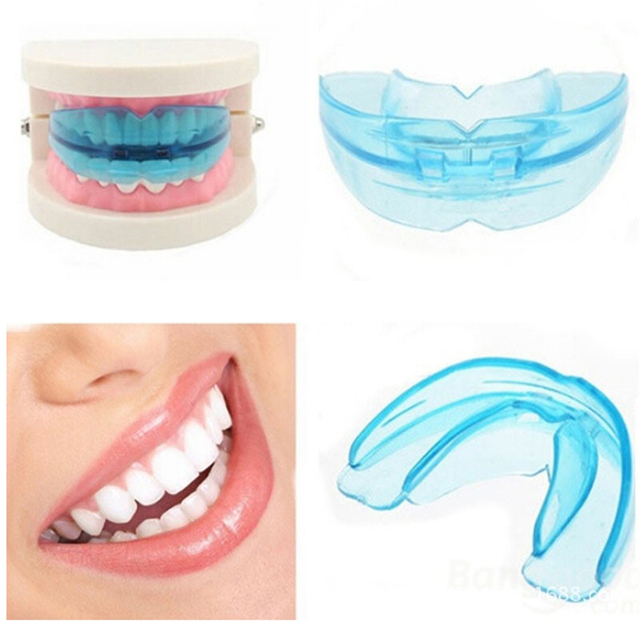 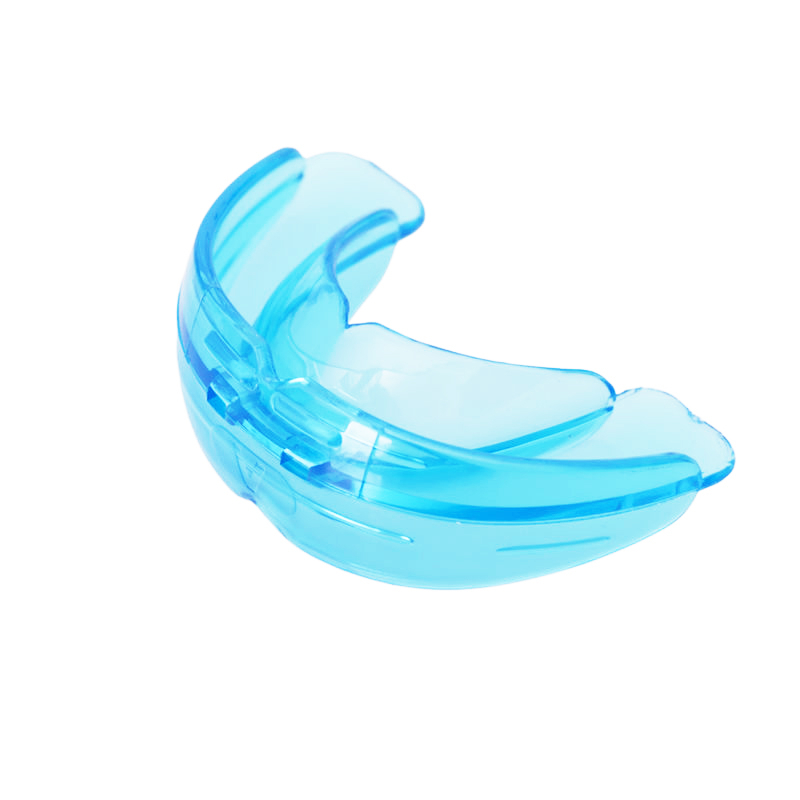 We recommend to start with the beginner soft retainer (blue color) in initial stages, then transition to the stronger one (transparent color), you could buy them together!! 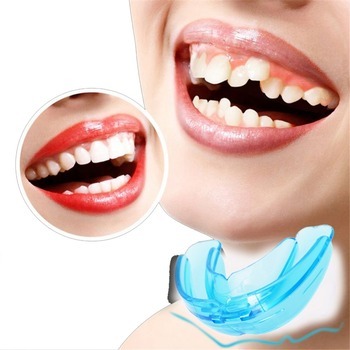 Teeth orthodontics and alignment always takes long time always, even with professional doctors it may take up to one year, please be patient and use the product regularly. Generally you are required to wear the orthodontic braces for 1-2 hours during the daytime, and 8 hours at night. 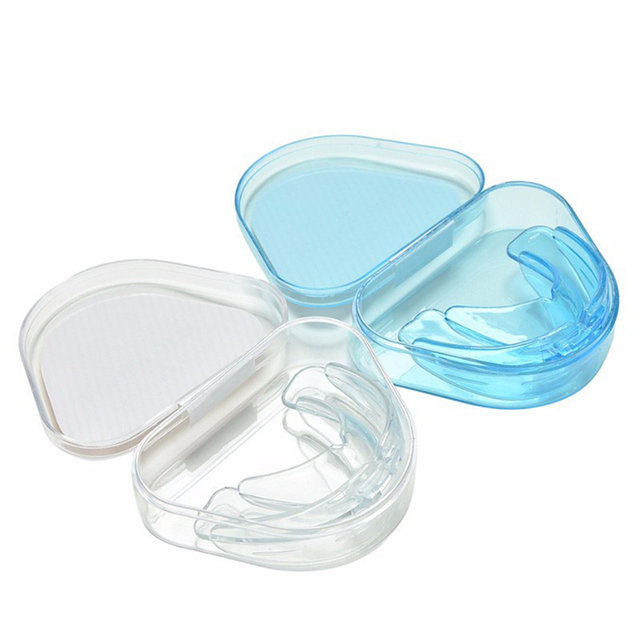 These orthodontic braces are good quality, do not bite them to avoid deformation. 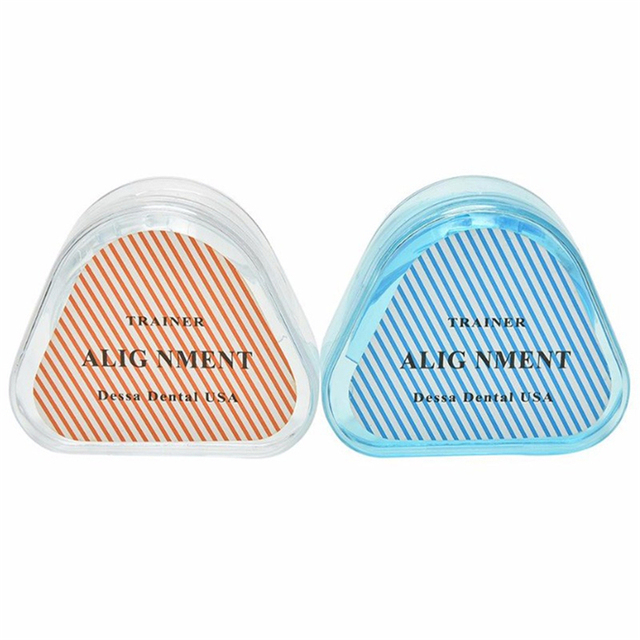 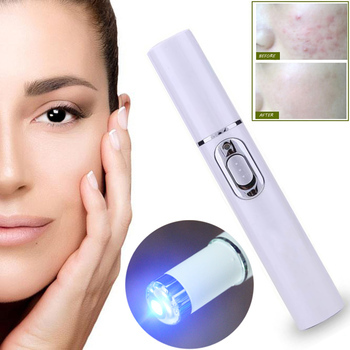 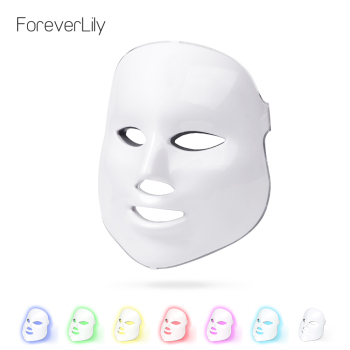 Before and after using them, please clean with a toothbrush use cold or warm water, please do not use hot water! Then put them in clean box.